Medical assistants (MAs) are some of the hardest-working healthcare professionals flying under the radar of most people. They have both clinical and administrative duties, which means one minute they might be scheduling appointments and answering phones, and the next, they’re rushing to take a patient’s vital signs. The career isn’t for everyone, but there are some great medical assistant benefits for those who find the career appealing. We identified 12 of the top advantages with the help of Rasmussen College’s national coordinator for Medical Assisting, Denise Pufall, and her 15-plus years of MA experience. If you’ve considered becoming a medical assistant, read on to learn about some of the career perks. Some healthcare jobs are limited to hospitals, but that’s not the case for MAs. As an MA you may find yourself working in a clinic’s oncology department, as part of a general practice or even in a chiropractor’s office. Medical assistants can also find employment at nursing homes, assisted living facilities and many other settings. Check out some types of healthcare facilities to get an idea of where an MA might work. Since medical assistants direct patients through their appointments, bringing them where they need to go, taking their vitals and asking screening questions—they have a chance to engage in conversation that can turn meaningful. A simple question like “How was your day?” can help patients relax and connect. Medical assistants work face to face with people all day, making interpersonal skills very important in the career. 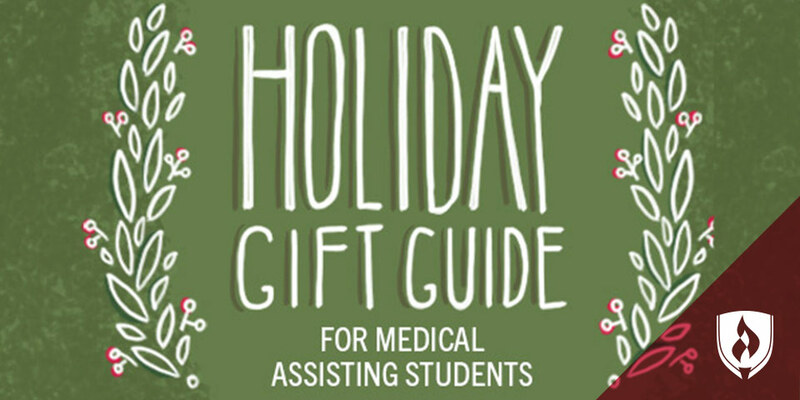 If you have a passion for helping people, medical assisting is a great choice! Some careers can feel isolated—like you are out there doing the work all by yourself. This is definitely not the case if you become a medical assistant. MAs are an important member of the healthcare team and frequently work alongside physicians, nurses, physician assistants or nurse practitioners. This means not only will you be able to ask questions and consult with your colleagues, but they’ll likely rely on you, too. MAs can pass a certification exam that’s recognized across the country, as opposed to a license that’s only good for one state, Pufall explains. Not all clinics require MAs to be certified, but there are advantages to earning your MA certification. There are five certifications that are generally recognized by the healthcare industry and which one you’ll take depends on your MA program and its accreditation status. Much of this demand is attributed to an aging baby boomer population, which will stretch resources across healthcare. Pufall says healthcare facilities are realizing how useful MAs can be in their wide array of skills and are trying to hire more of these professionals to cut costs on other roles. 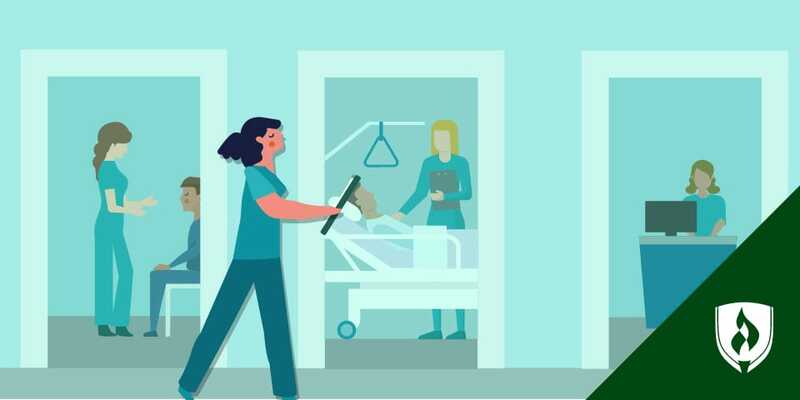 As medical facilities become more cost-conscious, it makes more sense for them to hire one person who can handle multiple jobs than two who specialize in only a few tasks. “The more knowledge you have, the more valuable you are to a clinic,” Pufall adds. Medical assistants need a handful of soft skills to complement their technical skills, according to Pufall. She says sympathy and good communication skills are near the top of the list. These transferable skills can be leveraged in many healthcare careers, so honing them as an MA can help you advance down the road. The technical skills of an MA can lead to other opportunities as well. Learning how to draw blood or perform EKGs can translate to a variety of other healthcare professions. Pufall says clinics are constantly in need of people to take on leadership roles, whether it’s as a team lead or, with further education, as a clinic administrator. There are several factors driving this industry growth. One is the aging population combined with federal health insurance reform (which increases the number of people with access to health insurance). This combo increases demand for healthcare workers to help with the influx of patients. If you think time flies when you’re keeping busy, your shifts will feel fast. “It’s a very, very, very busy day,” Pufall says. The tempo of the role might change depending on your setting, but you can bet—wherever you are—you’re needed. 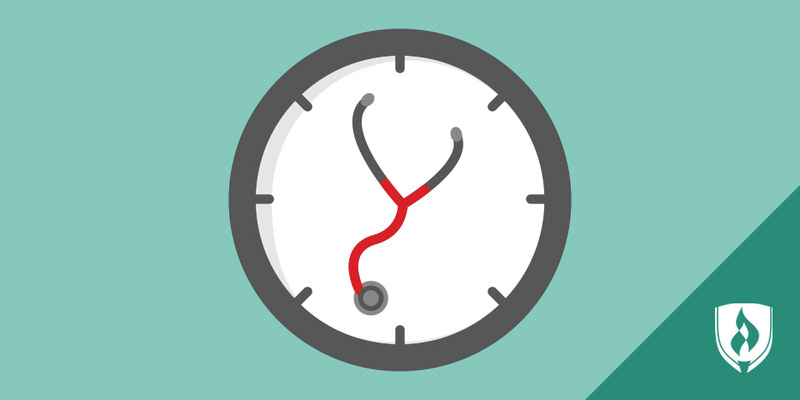 Being a medical assistant means you probably won’t spend time sitting around waiting for your next task. That wide variety of skills we mentioned makes MAs very useful as “pinch hitters” when the clinic gets busy. While an MA’s duties can span several responsibilities, they don’t always have to. Those who prefer dabbling in several different areas would fit in well in a smaller clinic. You’ll gain a broad knowledge of the medical field due to the number of tasks you’ll undertake in all parts of the facility. If you prefer focusing on a few specific tasks, you may opt to work in a larger clinic with a bigger staff. This setting will allow you to specialize in a particular department that interests you, honing the precise skills needed for that position. Working at a clinic means you can only work when the clinic’s open. Sure, that might mean nights and weekends on occasion, but for the most part, Pufall says your hours as an MA should be fairly regular. That means you’re much less likely to need to find a last-minute babysitter or wonder when you might get called in. It might seem simple, but if you’ve ever worked a job with a variable schedule, this level of certainty can be a big upgrade. Every college program is different, but some require students to complete an internship or externship while earning their degree. For example, students enrolled in the Rasmussen College Medical Assisting program complete a clinical externship before they graduate into the real thing. The externship is unpaid, but Pufall says there’s an opportunity to make a great impression that could result in a future job offer. The clinic experience makes a great addition to your resume and job search as well, since you can demonstrate to employers that you do have hands-on experience. Think being a medical assistant sounds exciting? If these medical assistant benefits get you excited, you might be the right kind of professional for this in-demand healthcare career! 3Bureau of Labor Statistics, U.S. Department of Labor, Occupational Outlook Handbook, [career information accessed February 28, 2019] www.bls.gov/ooh/. Information represents national, averaged data for the occupations listed and includes workers at all levels of education and experience. Employment conditions in your area may vary. EDITOR’S NOTE: This article was originally published in 2015. It has since been updated to reflect information relevant to 2019.